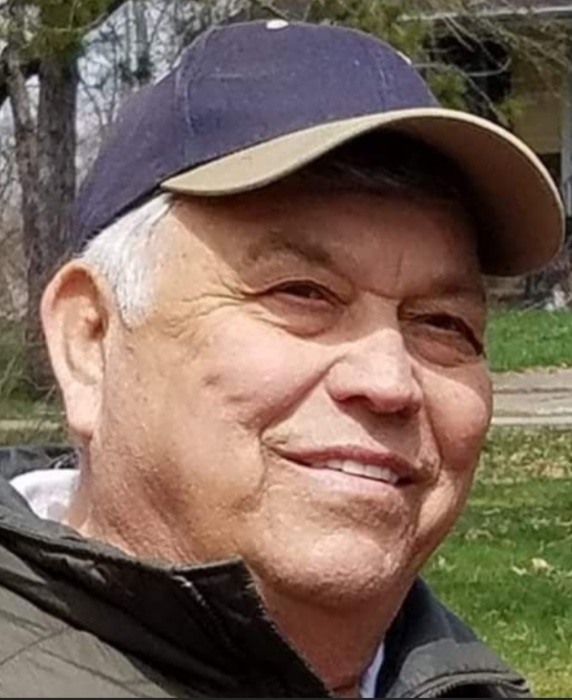 Allen K. Hughes Sr., 79, of Austintown, passed away on Monday, January 21, 2019, at Trumbull Memorial Hospital. Allen was born January 19, 1940, in Dunbar, Pennsylvania, the son of Chester and Jean (Smitley) Hughes. Allen retired from General Motors assembly plant in Lordstown, after 30 years as a relief-repairman. He had owned the former, Girard Delicious Donuts, in Girard, and many real estate investments over the years. Allen enjoyed family activities like swimming, camping, traveling, and bluegrass music. His smile and laughter was contagious. He leaves to cherish his memory, his children; Steven D. (Amanda DeLay) Hughes, of Girard, Wanellia I. (Daryl) Moss, of Niles and David (Fiancee Loreda Schell) of Austintown, his fiancee, Maxine Thomas, formally of Dunbar, PA, his sisters, Debbie Cappelli, of Campbell, Diane Rosario, of Brookfield and Wanda Lint, of Campbell, seven grandchildren and seven great-grandchildren. Besides his parents, he is preceded in death by his son, Allen K. Hughes Jr., and brothers, Robert, James and Gary Hughes. Funeral services will be held on Monday, January 28th, 11:00 AM at Blackstone Funeral Home, in Girard, where the family will receive relatives and friends on Sunday, from 2-5 PM. Allen will be laid to rest next to his son at Girard City Cemetery. Visit www.blackstonefuneralhome.com to view this obituary and to send any condolences to the family.